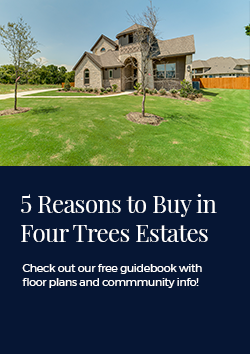 Welcome to Four Trees Estates, a secluded new home community boasting large estate style homes on 1 acre homesites. 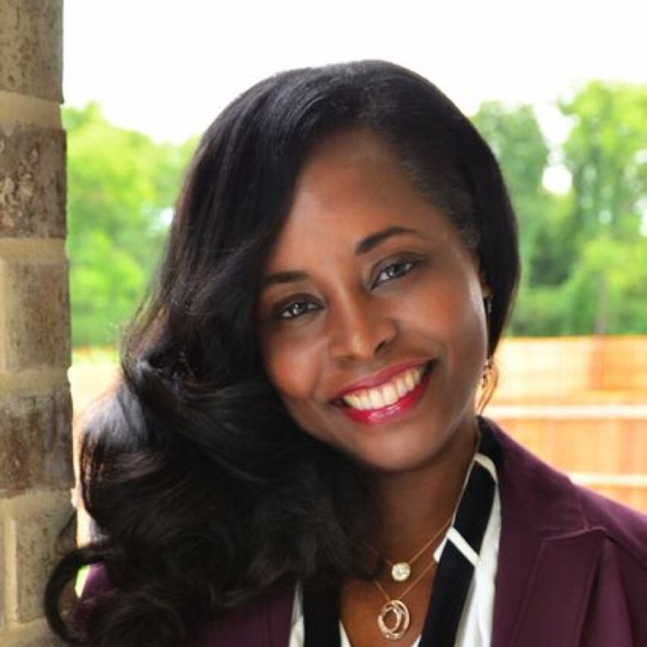 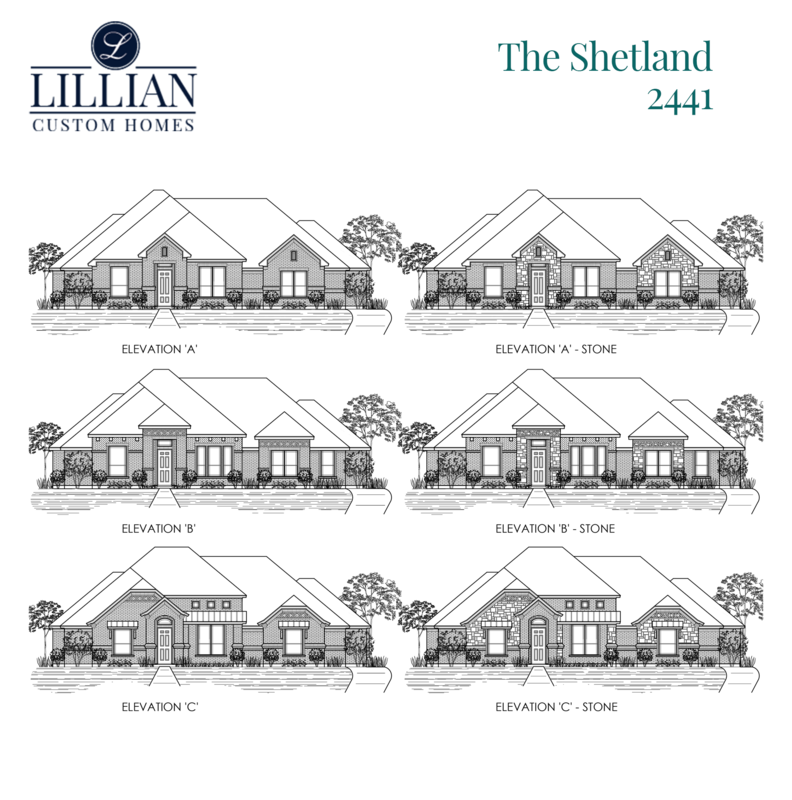 This community is situated on N Walnut Grove and Shiloh Road in Midlothian. 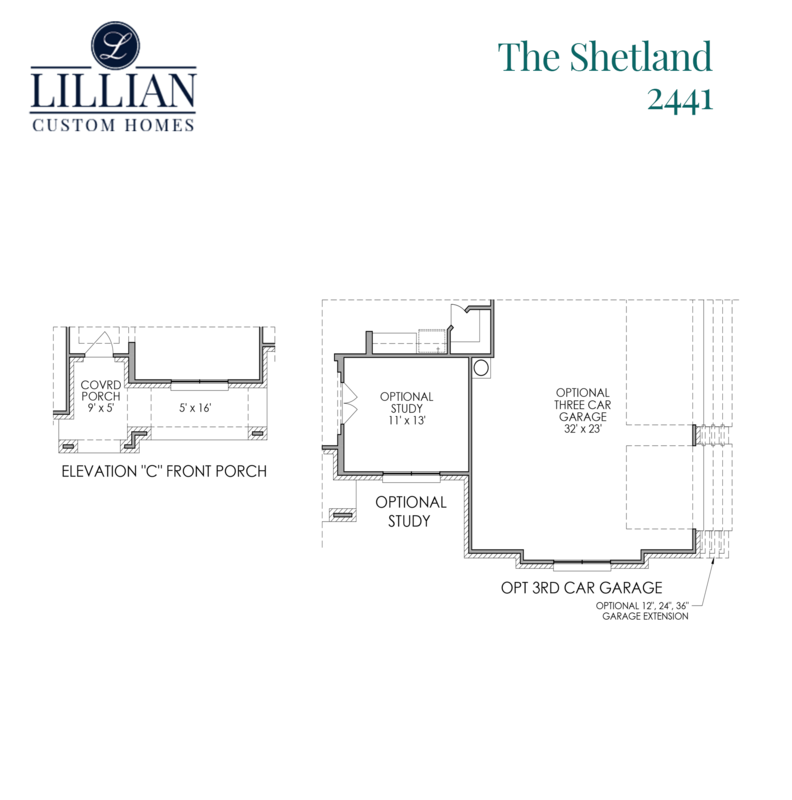 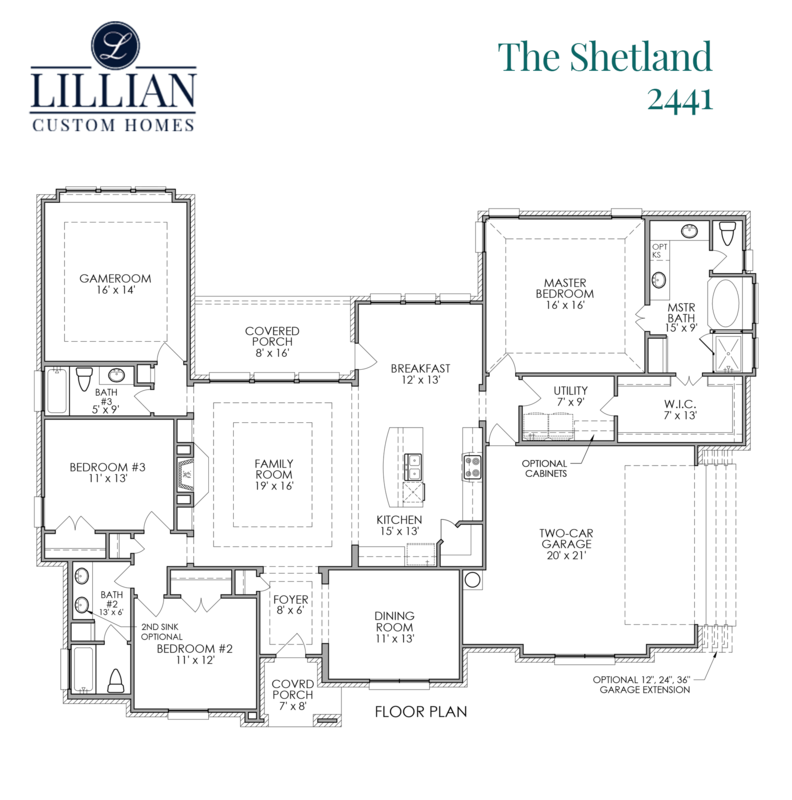 Homes in this community include plenty of desirable features standard in our Signature Series.